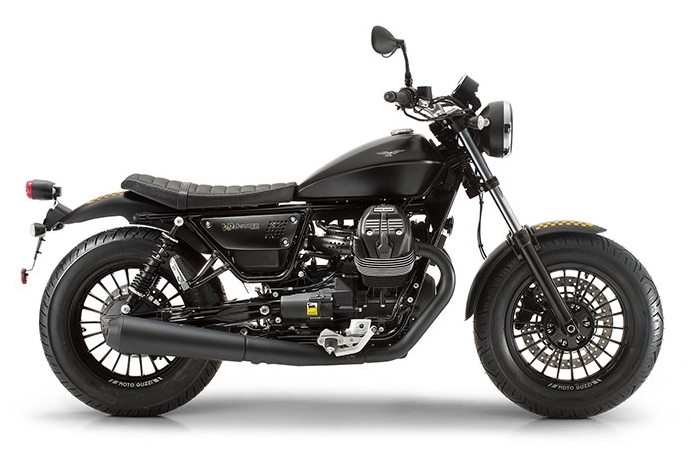 Plenty of sources have been spotlighting the new 2016 Moto Guzzi MGX-21 Prototype along with the minimalist retro design of the Moto Guzzi V9 Bobber series. The flavor that Guzzi gives to this MGX is unique by combining the essence of California joy and Italian taste. Based on the draft from the engineers and designers for this particular series – there are strong hopes that this bike can rule the world with its class. Let’s look at why there is a “21” badge on this vehicle, and the meaning behind it. The number stands for Experimental 21 which refers to the 21 inches front wheel size. Unlike the rest of the 2016 upcoming release breed – this series has massive displacement class. The exact measurement will be around 1,380cc with the 90 degrees of the V-Twin engine. This engine can produce around 96 KHP, and some may say the engine is outside the normal boundaries of the Guzzi breed. Meanwhile, the torque can reach 120 Nm at 2,750 RPM. Based on its shape and size, the engine looks big and we predict that Harley fans will consider this bike an alternative. When we examine every detail of the components that this bike uses, we note that it will unfortunately no longer use carbon fiber, and has instead switched to enhanced plastic materials. The main reason for all the material changes come from the careful consideration of the brand. It is simply to reduce the cost of making the bike. However, no need to worry, because the quality and performance remain at its best high standards. 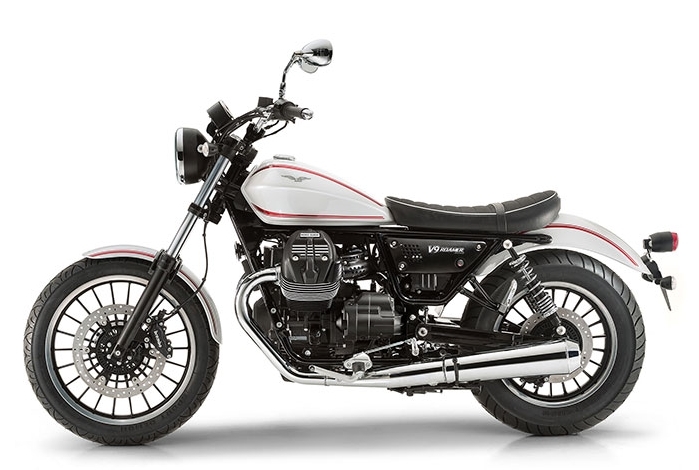 In case you dislike the 2016 Moto Guzzi MGX-21 prototype, you can try the Moto Guzzi V9 Roamer, with its compact size. Upon its release– there have been a lot of comments about this bike. Some think that the size makes the rider feel limited when making a maneuver or cornering. On the other hand, some people even bluntly add that this bike has an unnecessary tail that is only a wasted design. Regardless of the uniqueness that the bike has – all perspectives may be true because personal taste is the underlying benchmark of any viewpoint. 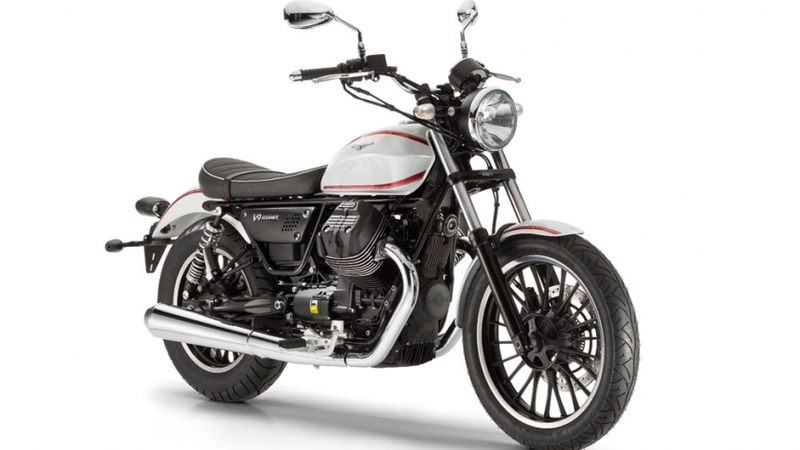 Strange but true, the new series of the 2016 Moto Guzzi V9 Roamer edition will use the same engine as the Moto Guzzi V9 Bobber model – that is the 850cc displacement engine. This engine will have the 90 degrees with the V-Twin engine that the Bobber also has. For those of us who look for the differences between those series, we should attend the upcoming EICMA International Auto show in Milan. Standard specs cover some new features, such as adjustable traction control, standard ABS, and the USB connectivity port. 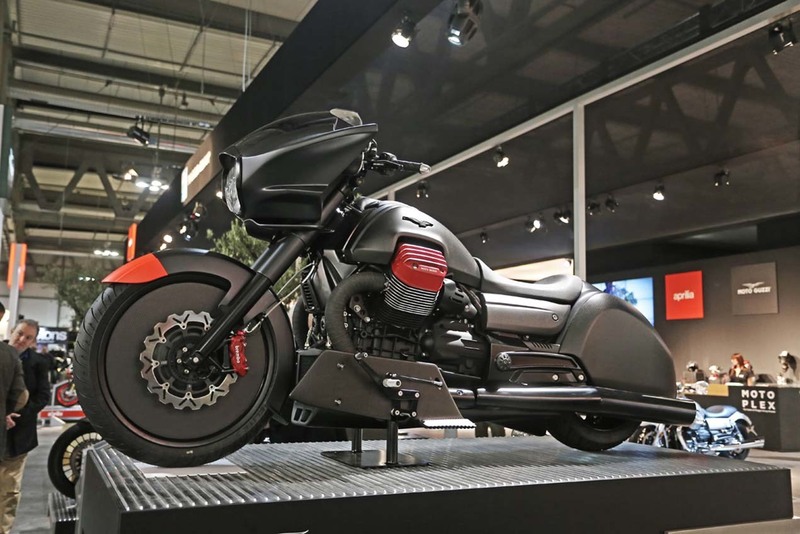 According to an official statement we received from Moto Guzzi, both series include the stunning visuals and reliability of medium-size of custom bikes. Extraordinary visuals will appear different for this upcoming Roamer series because– there is a glossy white paint on the fuel tank area. The exterior looks even sweeter with the two red lines that accentuate the fuel tank. The best way to describe the tires is beefed up to maintain its masculine power. Rumor has it that this Italian retro bike maker will add two more models for the EICMA event. Another exciting fact about the series is that they are in the Superbike class. For lovers of old-fashioned bike design, we recommend you choose the Bobber edition rather than the Roamer. There are no differences between the two in the exhaust placement or configuration. Both series have the dual exhaust placement on the left and right side. Despite the detailed specs that the 2016 Moto Guzzi V9 Roamer and the Bobber will offer – as usual, the automaker still provides extraordinary options for customization. These options cover all the specs and features that can be taken off and added based on our personal interests and preferences. 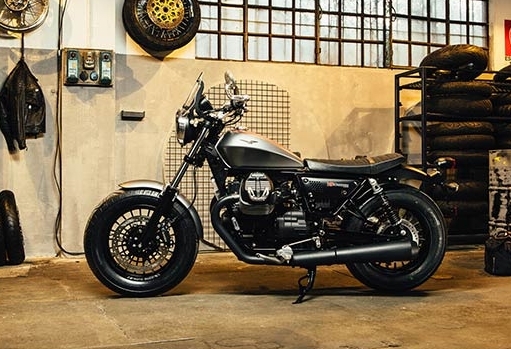 What Guzzi has always offered for every breed is more than just a special package, it is the wide of options for any purchaser to describe their dream bike. Higher suspension can be added to personalize the comfort of riding this bike.